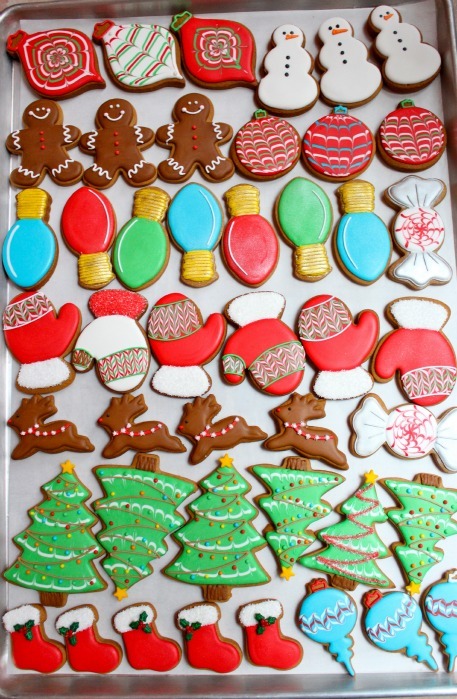 the christmas season is full of yummy cookies. 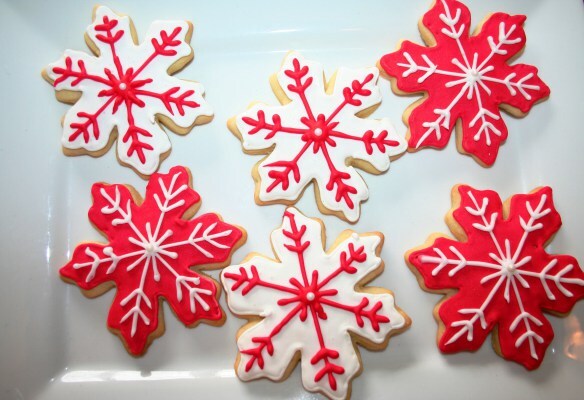 we love to bake all sorts of cookies this time of year. 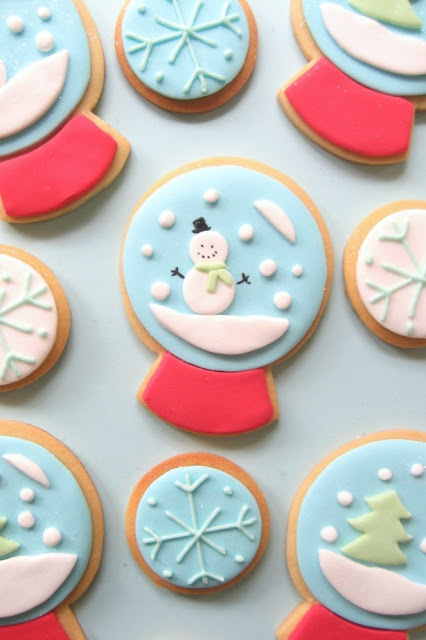 here is a round-up of decoration ideas from snowflakes to snow globes to hurt gingerbread men. 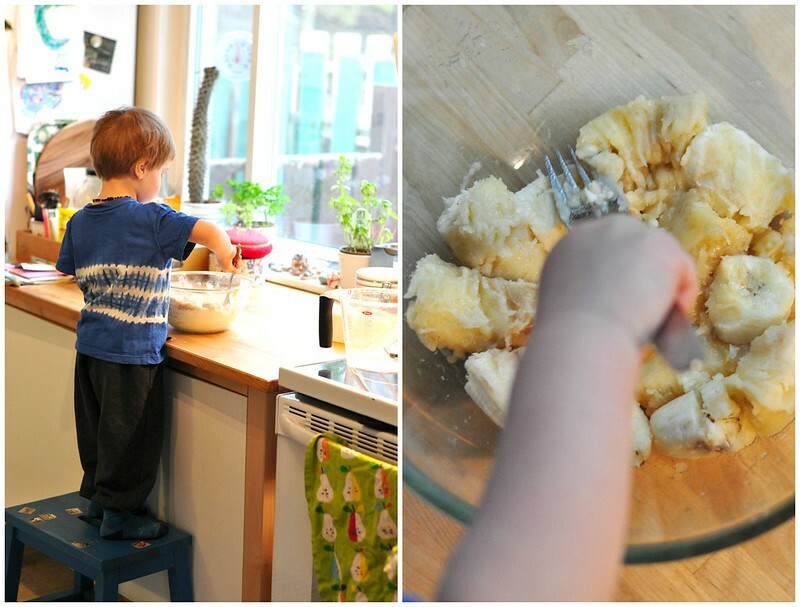 i am so inspired to roll up my sleeves and get baking! 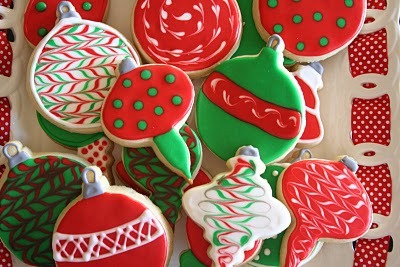 i love, LOVE decorating cookies! 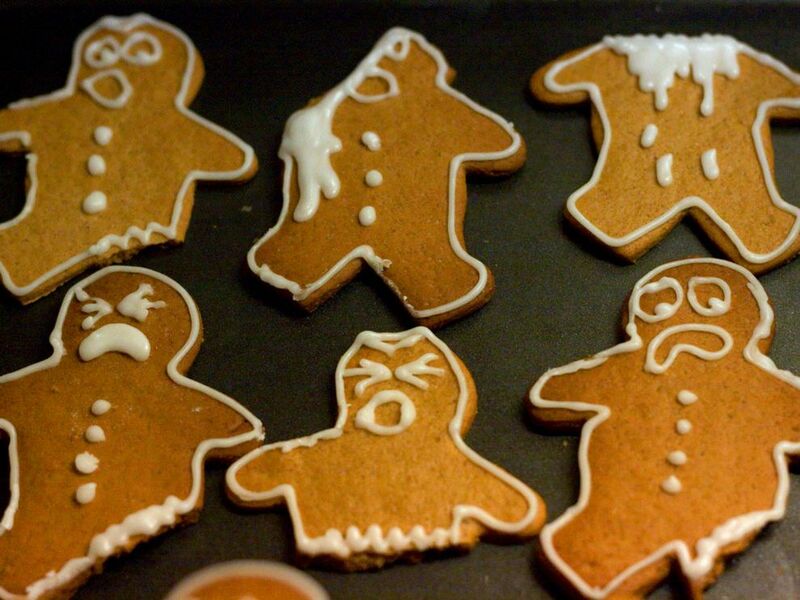 what kind of cookies are you baking this holiday season? 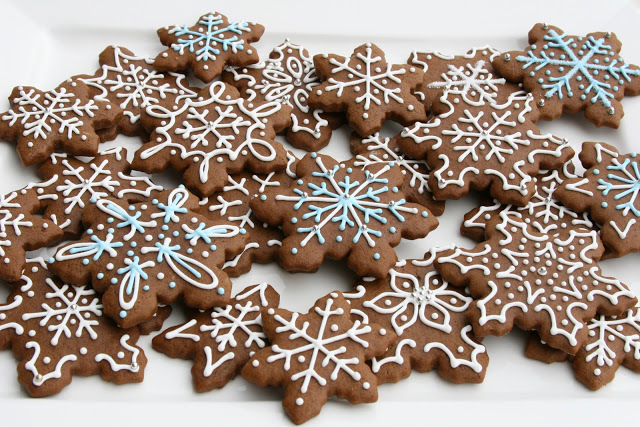 do you prefer gingerbread cookies or sugar cookies, or do you bake both? 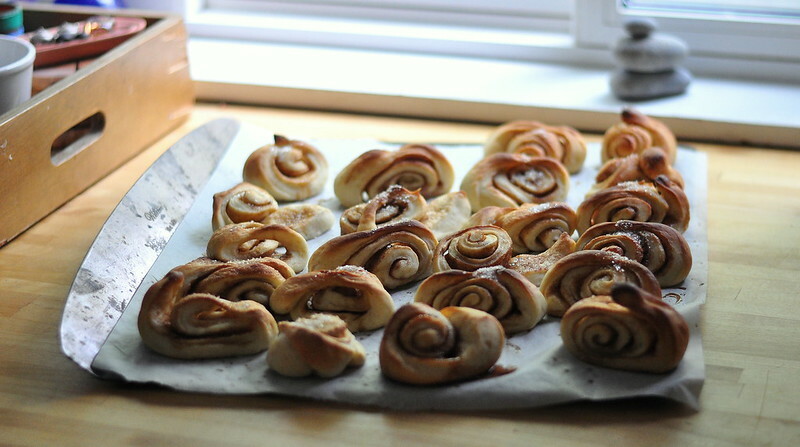 korvapuusti or finnish cinnamon bun recipe! 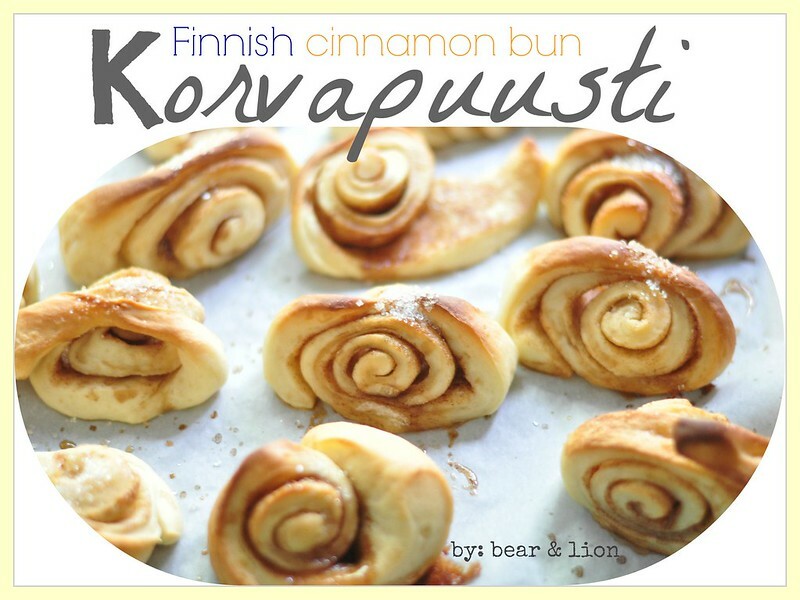 i’ve shared our korvapuusti recipe before. 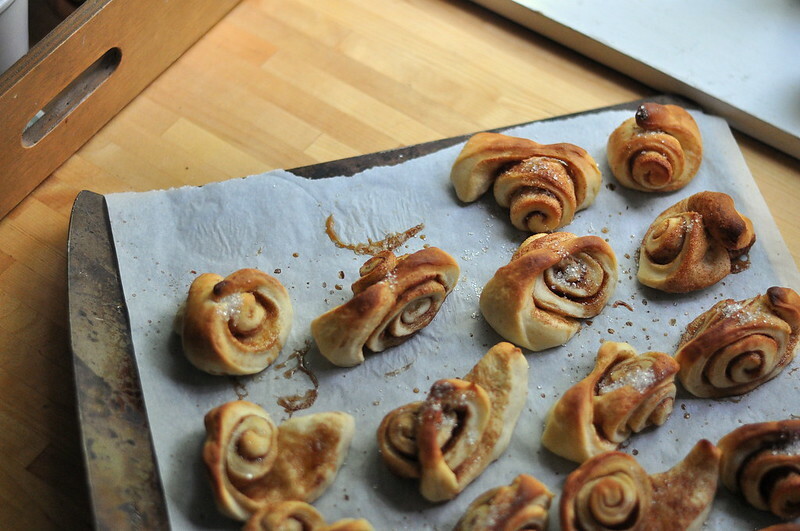 the name korvapuusti is finnish for “slapped ear” based on the appearance of the bun. they are a common treat in finnish cafe’s and homes. 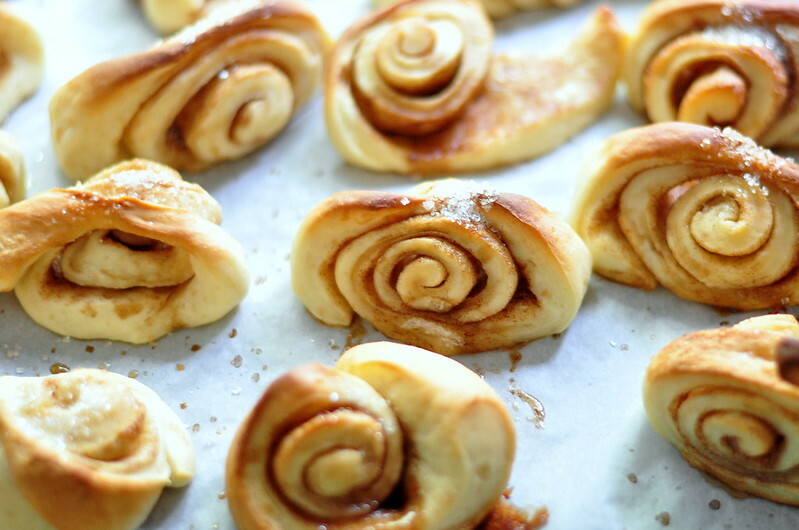 they are simple to make, with most of the time spent waiting for the dough to rise. this summer these treats became a camping tip hit in our family. 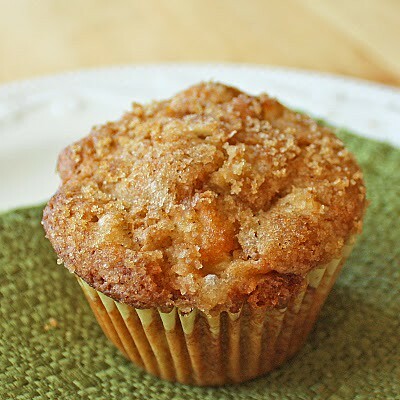 DH would bake them before a camping getaway, and then we would enjoy them during our cool summer mornings at camp. 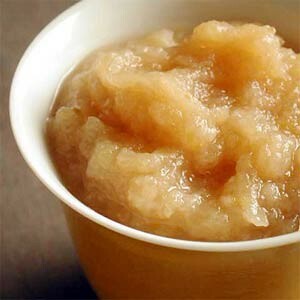 – dissolve the yeast in the water and add the milk, sugar, salt, and half of the flour. mix vigorously for one minute. – stir in butter and enough of the remaining flour to make a stiff dough. 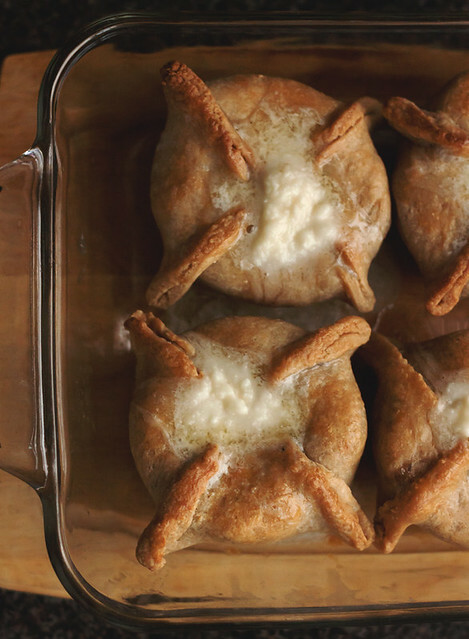 – place dough in greased bowl and let rise in a warm location until size has doubled. may take up to 2-3 hours depending on current temperature. – roll out half the dough into a 12 by 18 inch rectangle. spread with butter (DH melts butter and brushes it on) and sprinkle with cinnamon sugar. – roll rectangle firmly into a log roll. cut roll diagonally to make triangular:ish pieces and press down on centre of each korvapuusti spreading out the cut ends. – glaze each korvapuusti. 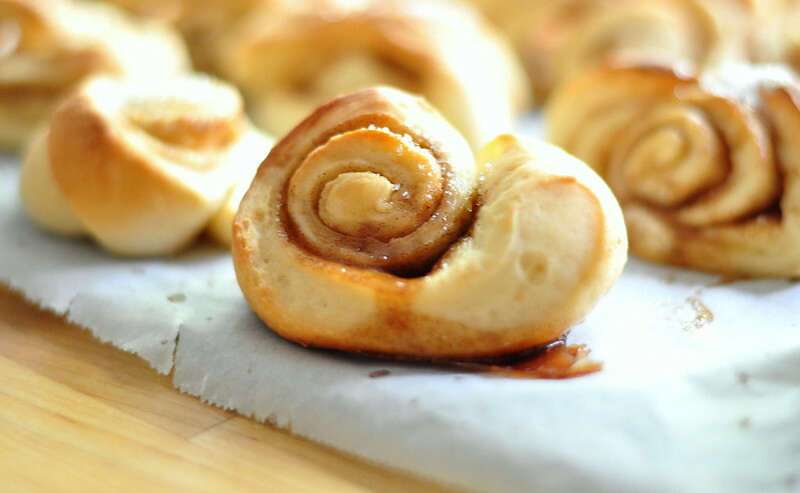 place rolls onto greased baking sheet and bake for 30 minutes or until golden. – do the same with the other half of the dough. my mouth is watering just looking at these pictures! 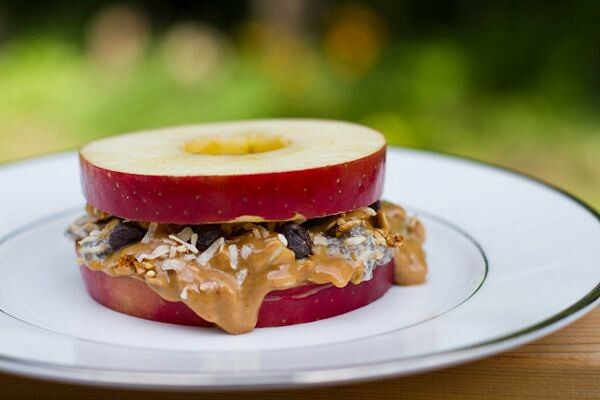 these are perfect school lunches too! the kids are officially back to school. the trees are starting to slowly change colour and lose their leaves. people are taking about going apple picking and there’s even a crispness in the air on some mornings, oh yes, fall has definitely arrived. this time of year i like to use my oven a lot for baking and dinners; we don’t have our furnace on so it’s a great way to warm up the house when needed. 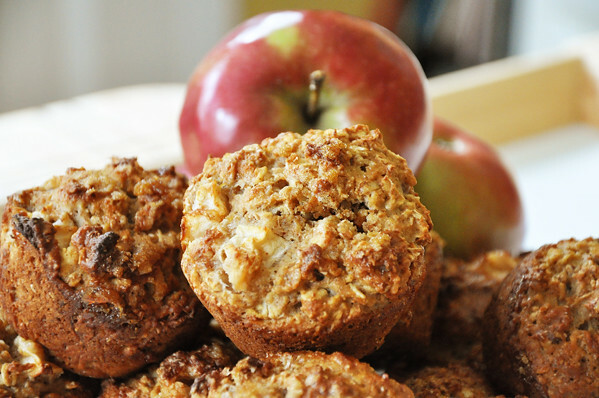 here are 10+ fall recipes to get your home smelling delicious and cozy this fall! 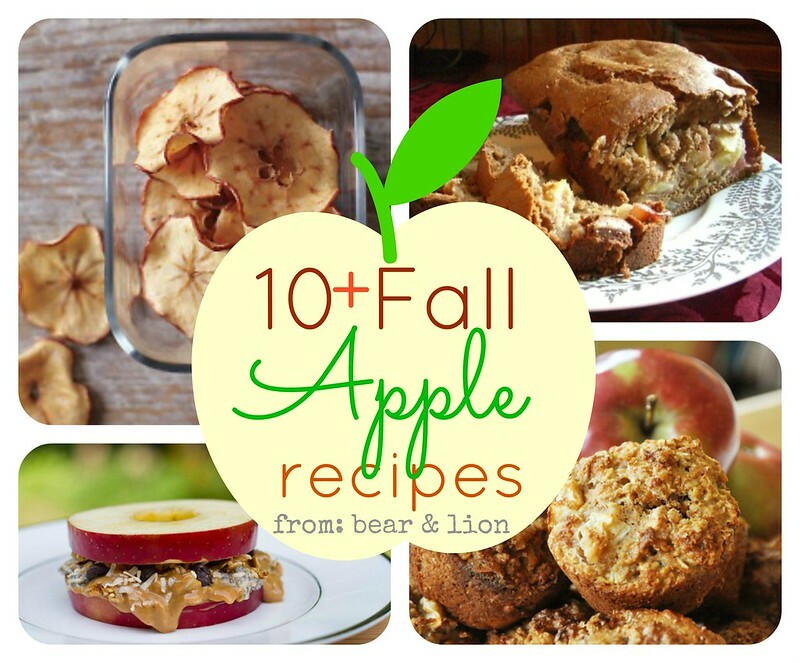 let me know if you try out any of these recipes! 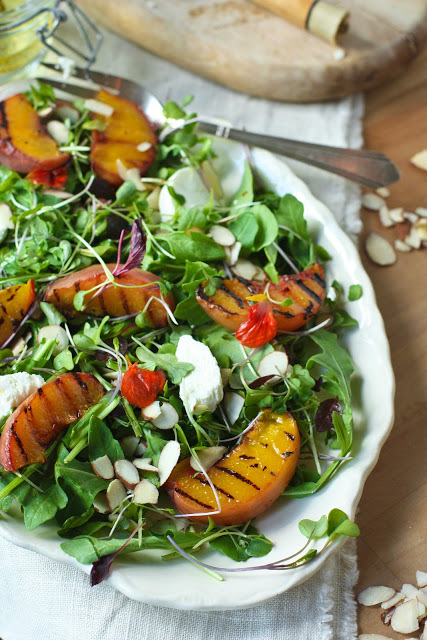 millions of peaches… 20 awesome peach recipes! 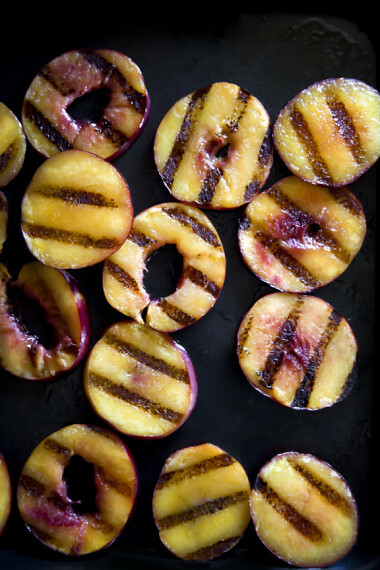 we LOVE peaches! 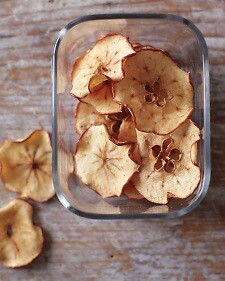 and, when they’re in season we devour baskets of them! 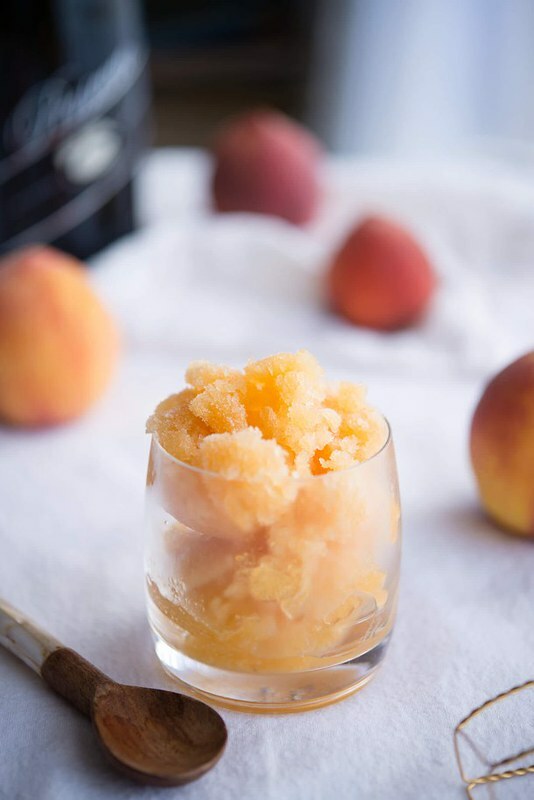 to get ready for the world’s best peaches, which will be in season in a matter of weeks here in southern ontario, i have collected some awesome peach recipes, from pizza’s, to sorbet’s to salsa’s! 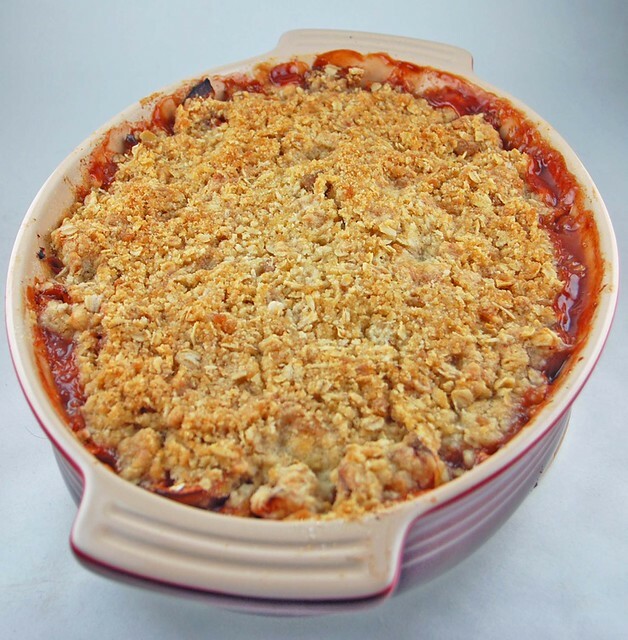 i did include a crisp and a cobbler for good measure, as well! 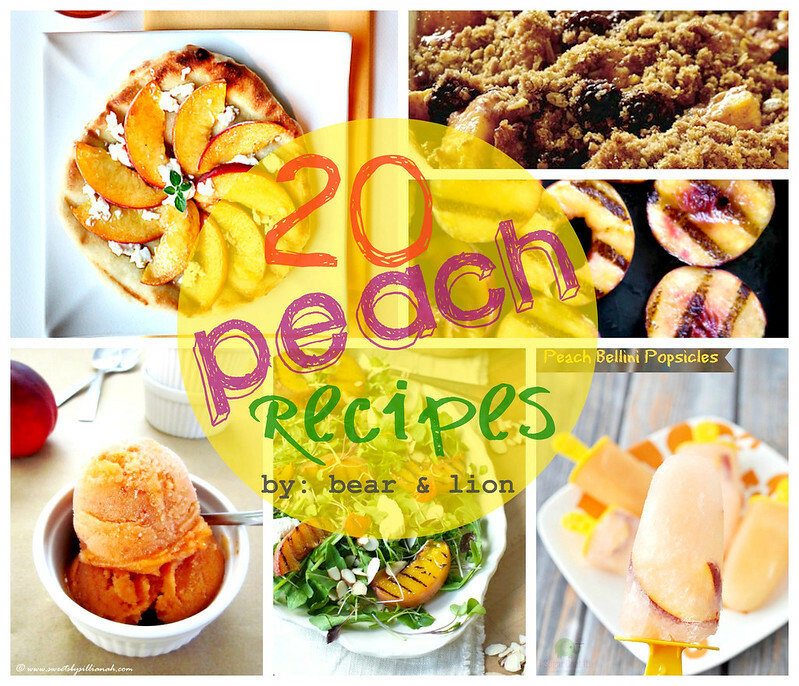 mmm… my mouth is seriously watering after compiling this peachy list of yummy peach recipe’s. 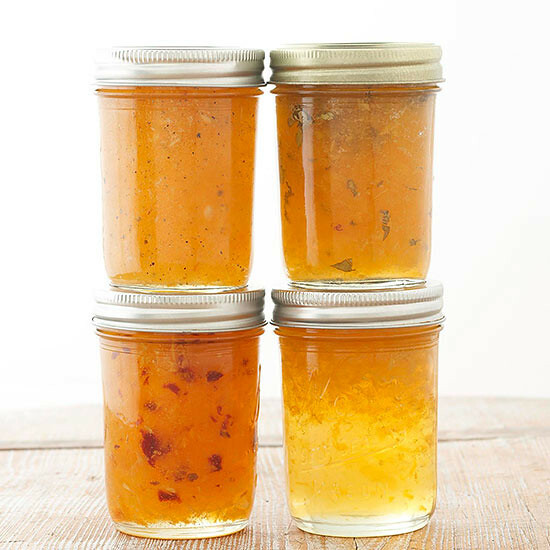 let me know if you try any of them or if you have a must-try peach recipe of your own! i found a recipe from here, the whole living web magazine, but as usual i had to tweak it a bit to make it my own. 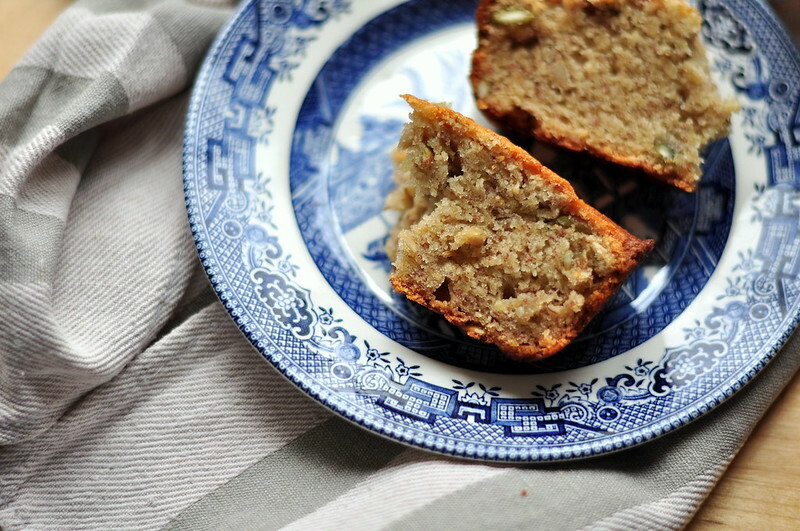 it was best banana bread loaf i had ever tasted, never mind baked myself! it was perfectly moist, just sweet enough and my family agreed as it was all almost gone by bedtime! 1. preheat oven to 350F. butter your loaf pan. 2. in a bowl mash your bananas, add melted butter, eggs/ egg substitute, vanilla and both sugars. in another bowl add flour, baking soda, baking powder and salt. then combine all of the ingredients, careful not to over mix. 3. fold in seeds and pour into baking pan. 4. bake for 50-60 minutes, or until a tooth pick comes out clean. let cool for about 15 minutes first and then transfer to a wire rack. i had some help, as usual. a pro masher in fact! look at that colour! perfect! tasted as good as it looked! i know, i know treats and yummy things can be unhealthy, but on special occasions i think, a little something delicious is worth the extra calories! 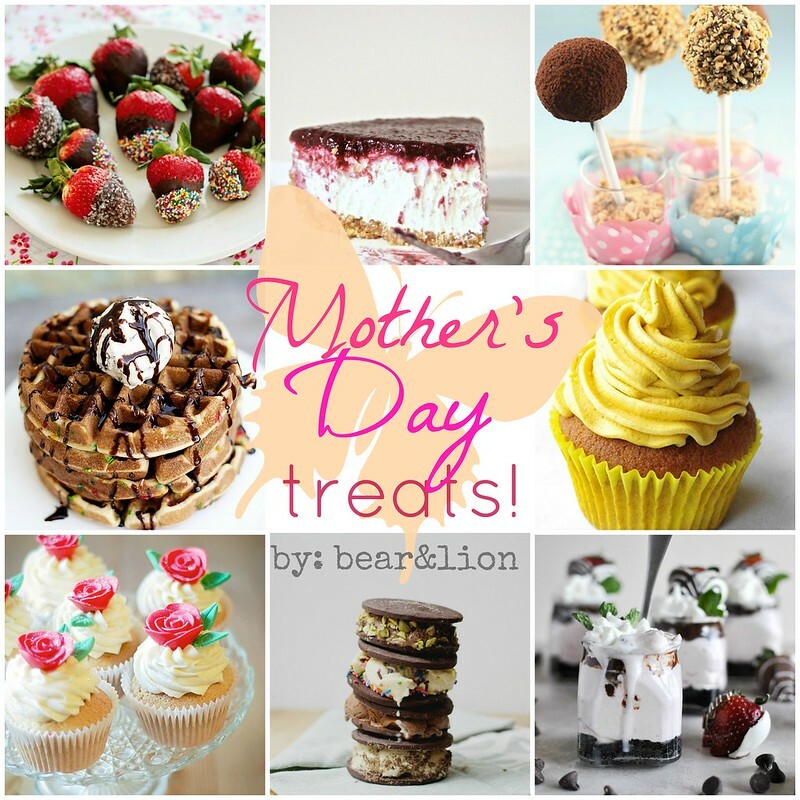 here are some treats i compiled that i would be delighted to taste, enjoy and devour if made for me on Mother’s Day! 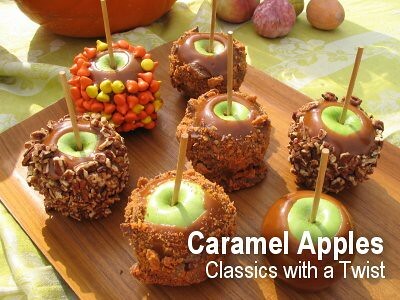 let me know if you’re lucky enough to try one of these, or if you decided to make something from here for another mama. 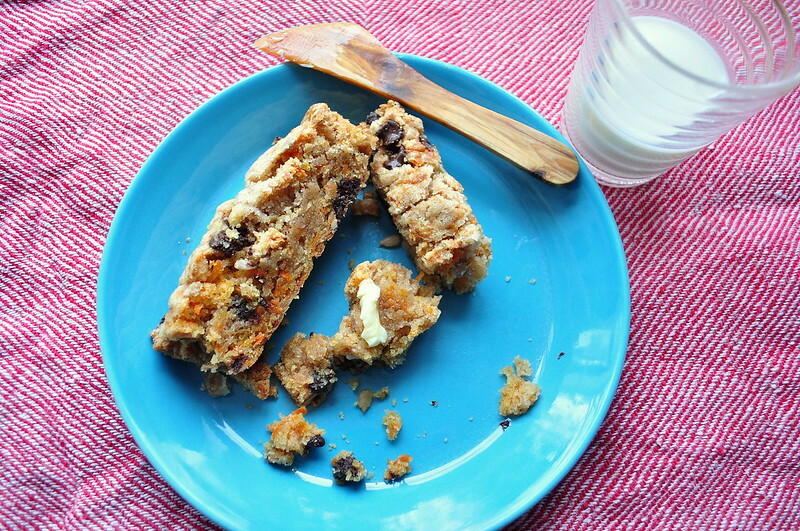 today i am sharing a recipe from my motherland, finland. 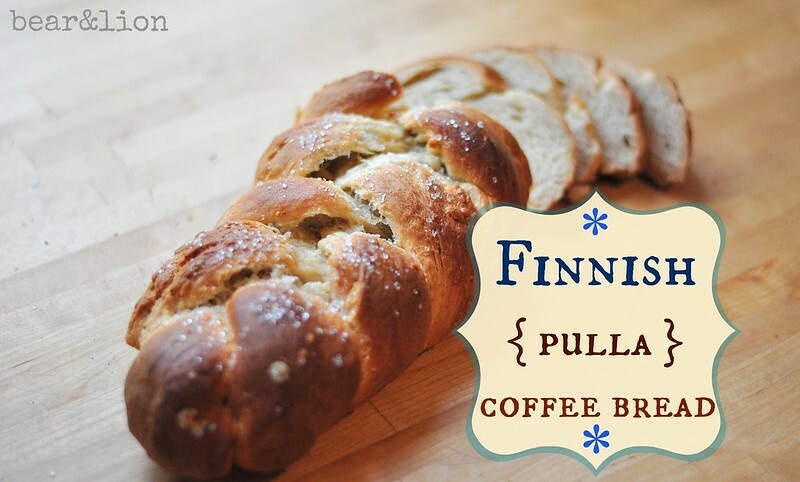 pulla is a traditional, popular coffee bread enjoyed by everyone. it’s the kind of food my mummo always had on hand to offer people when they came for a visit. 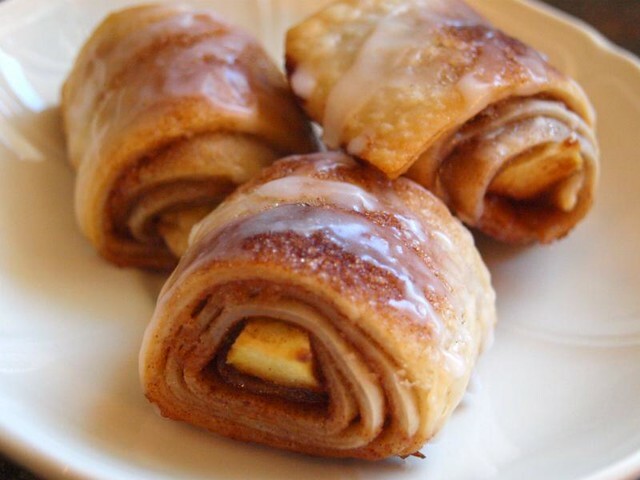 we make pulla for all the major holidays. 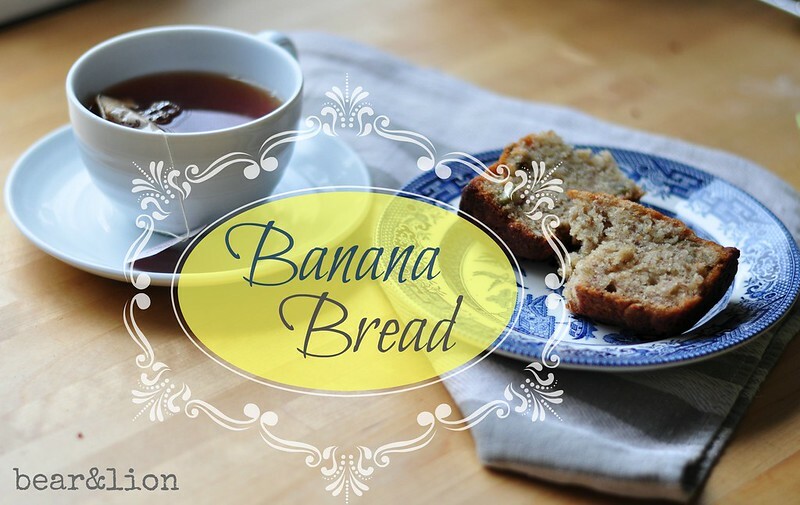 it’s a special treat and something yummy we love to enjoy! 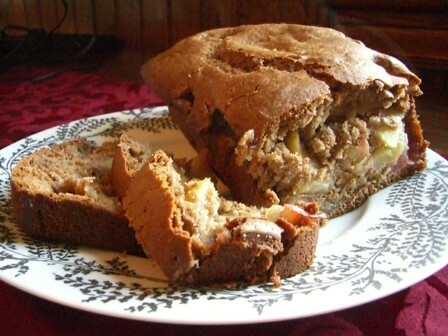 the original recipe is from “the finnish cookbook” by beatrice a. ojakangas, but we make a few modifications to suit our own taste and fit our allergy needs. 1. dissolve the yeast in warm water. stir in milk, sugar, salt, cardamom eggs and 2 cups of flour to make a batter. beat until the batter is smooth and elastic. then add 3 more cups of flour, ensuring the dough remains smooth and glossy. 2. add melted butter and the remaining flour stir until a stiff dough forms. 3. place the dough on a lightly floured surface and knead for about 10 minutes. 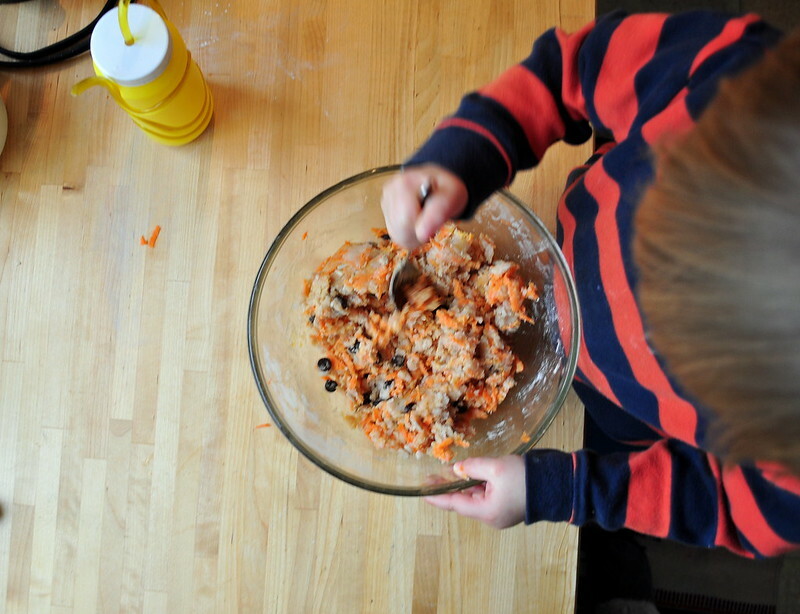 once the dough is smooth, place it into a greased mixing bowl, turning it over once to grease the top. let the dough rise in a warm place for about 1 hour (doubled in bulk). then, punch the dough down and let sit for another 30 minutes. 4. preheat the oven to 400F. lightly flour a board or your flat work surface and divide the dough into three even sections. roll out each section until about 16 inches long, and then braid the three sections together. pinch both ends and tuck under. let sit and rise a little longer, approx. 20 minutes. 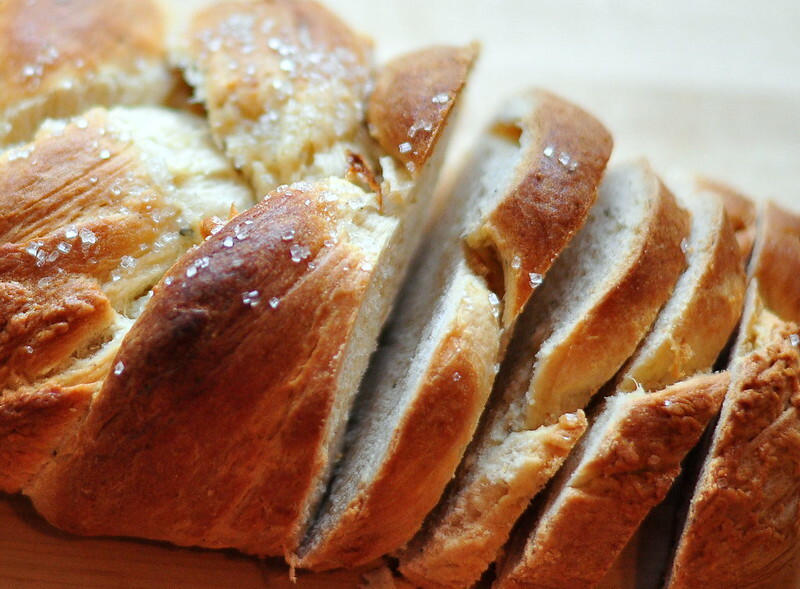 5. glaze the braids with your beaten egg mixture. add almonds and sugar as desired. 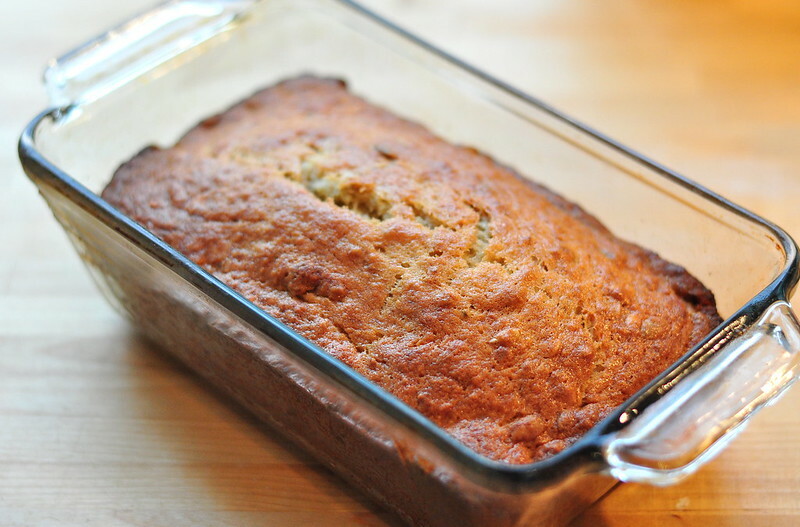 bake for about 25-30 minutes on a lightly greased baking sheet. ensure they don’t get overcooked as they will dry out. remove from oven when braids are golden brown. 6. serves 3 braids. 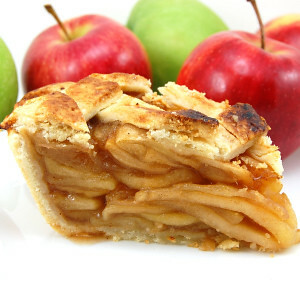 slice and serve with a fresh cuppa coffee! 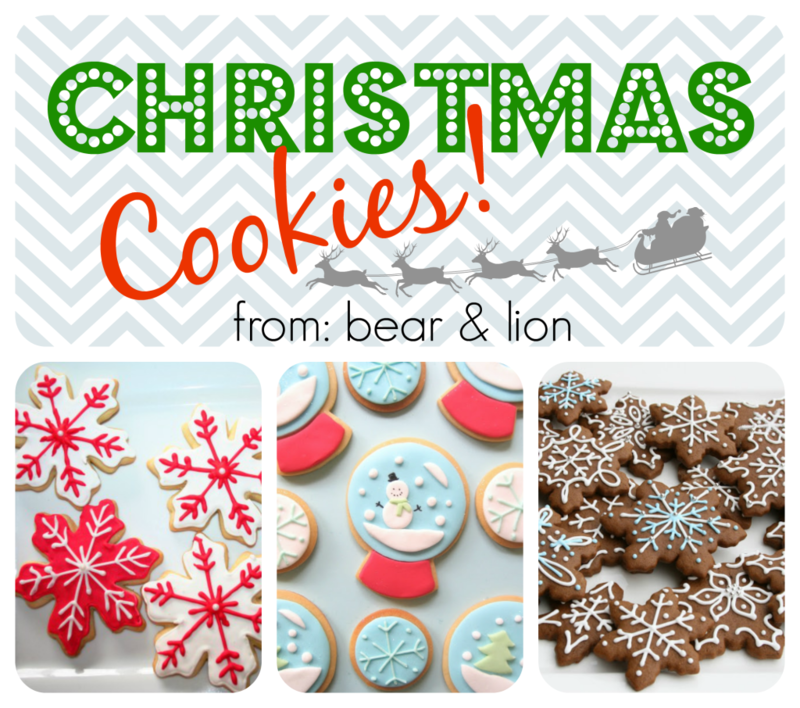 we love cookies around here and the boys love to bake them! 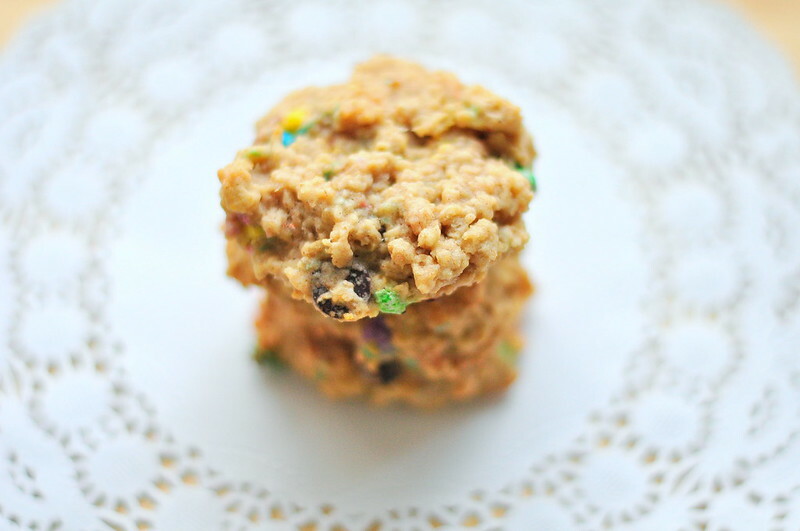 recently we made these family faves, oatmeal chocolate chip cookies, with colourful chocolate sprinkles thrown in for good measure. 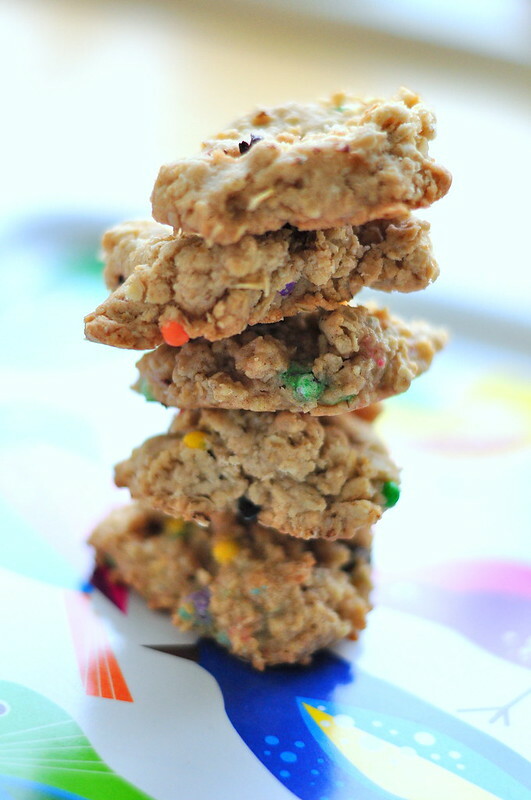 this recipe is not really any different from most cookie recipes except, it is egg free! 1. preheat over at 350F and line two cookie sheets. 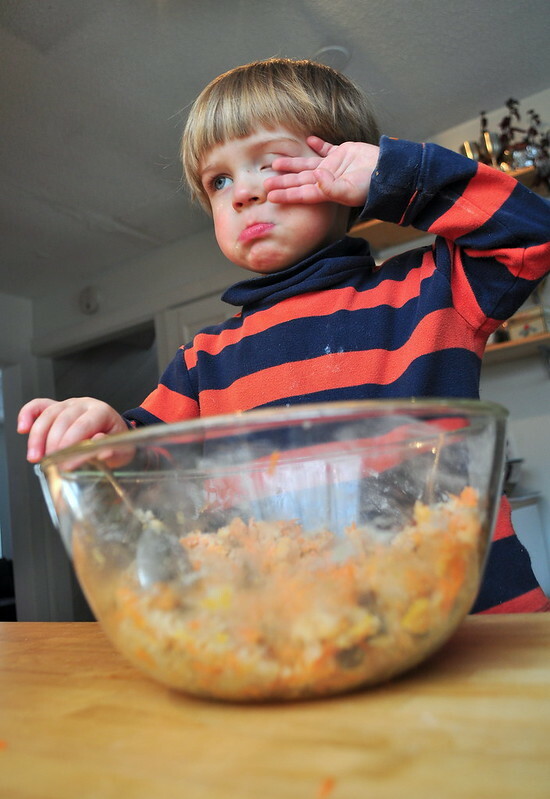 2. add dry ingredients and mix in a bowl. 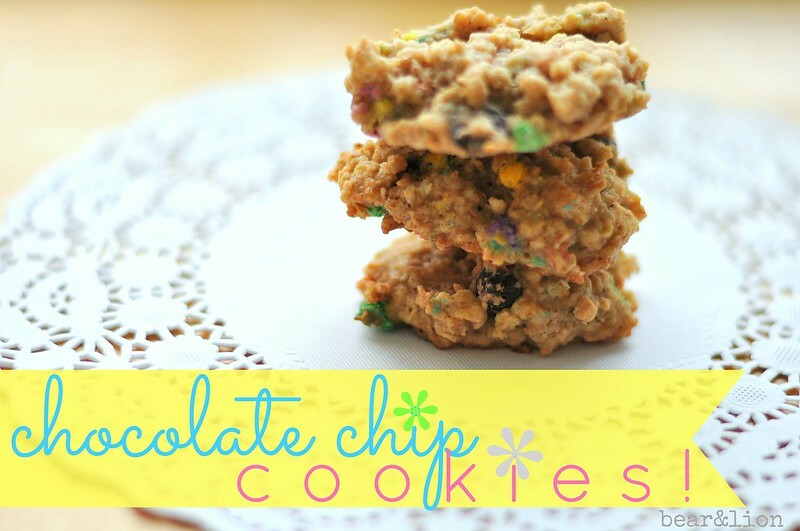 3. blend and mix wet ingredients in a bowl.then add dry ingredients and chocolate chips. 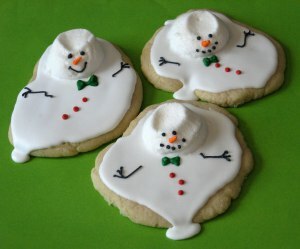 4. shape dough in to balls and place about 2 inches apart on the cookie sheets, then flatten. bake one cookie sheet at a time until cookies are lightly browned all over. approx 12-15 minutes. place on rack to cool. 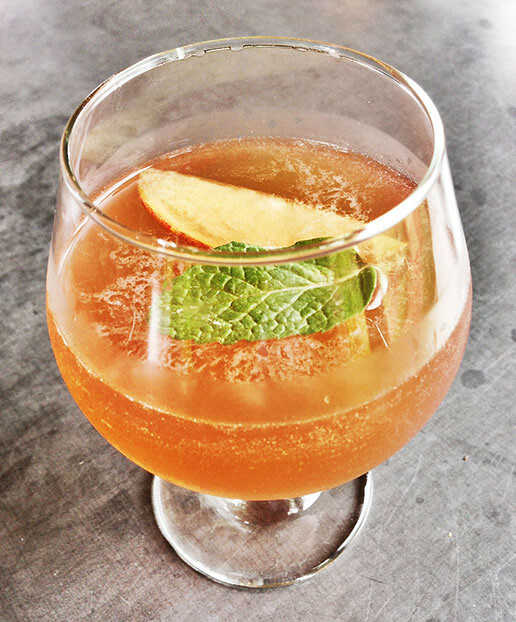 5. enjoy with a glass of milk! what kind of cookies do you like to dunk into your cuppa tea or coffee? 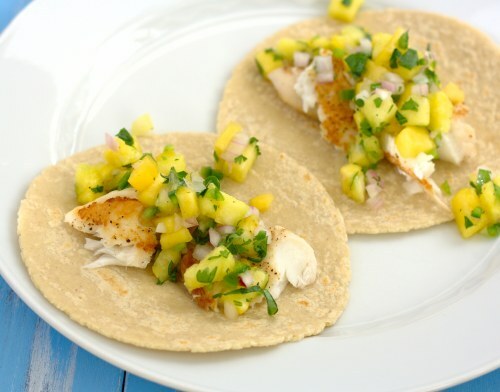 this recipe is a big hit at our house! the kids love it, dear hubby slathers mountains of butter on it and i like to nibble on a chunk while sipping fresh coffee. yum! 1. preheat your oven to 350F, and grease your bread pan. 2. mix flour, baking soda, baking powder, cinnamon and cloves together. 4. scrape batter into your pan. bake for about 45 minutes or until bread pulls away from the sides of the pan. let cool before serving. baking can be demanding, exhausting work, especially when you’re two and it’s right before lunch and one’s afternoon nap. this pouty lip appears quickly, but disappears just as fast, if lion is distracted by something else. it’s so nice to have a helper around! 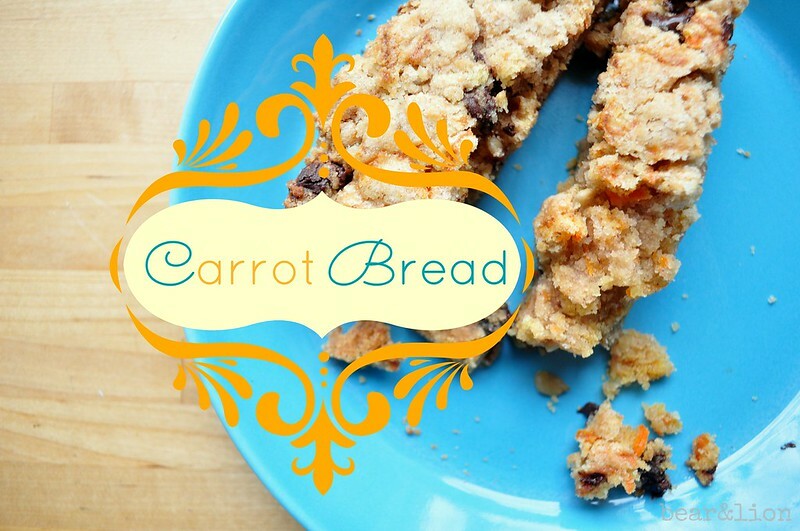 and, voila carrot bread. because i don’t bake with eggs my breads and loafs don’t rise quite as well, as yours will if you use them. we discovered a year ago bear’s terrible eczema was caused by eggs, so we stopped eating them just like that, all four of us. with spring looming on the horizon, but at a distance still, i am craving light, air, open windows and sips of lemonade. well, maybe not quite like that, but you get the idea. i am yearning warmth and bright and sun, and i figure the best way to include those in my life is through food. 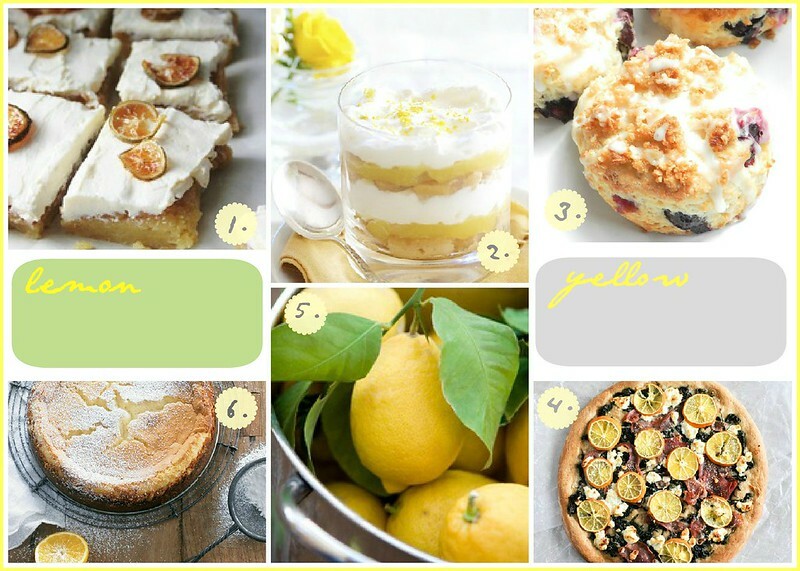 so, i pinned my way through pinterest and found a handful of delectable lemon flavoured foods. 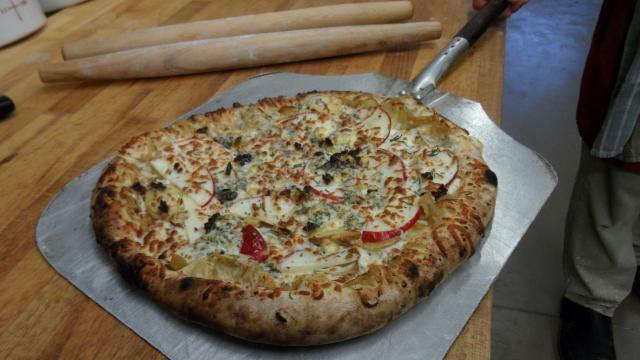 there’s even a pizza included in the mix!